I don't have a lot of time to write this because there are a slew of other things I should be doing right now, but Imma make this quick. This year did not start off great reading-wise. I am hella busy with school, research, my job, extracurriculars, etc. so I don't get a lot of reading done. Now don't get me wrong, I read like 30 minutes every night before I go to sleep, but that's not enough time to really make a dent through anything. Also I didn't listen to any audiobooks this month because I needed a break. So without further ado, the 3 books I read this month. 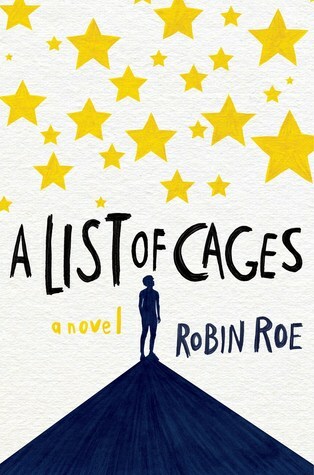 None of these books blew me away. 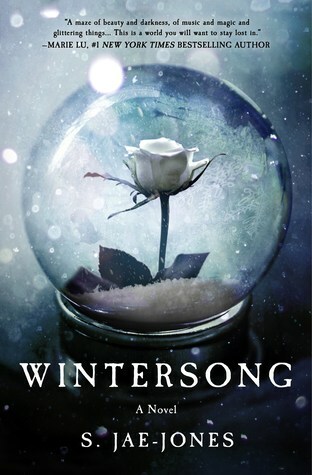 "Wintersong" was okay, but like I'm still trying to decide whether or not I liked it or not because it was a weird book. 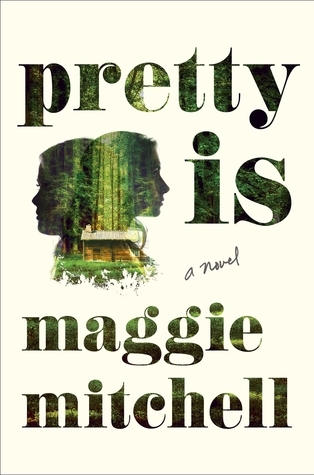 Like hella weird, unlike anything I've ever read before, which I guess it's a good thing that it is unique and it was truly in a world of its own, but like still, IDK what to think at this point. The other two books... yeah, no, just no. How was January for you guys? Hopefully you had a much more successful month than I did.